Connect to the power of collective giving! Make an impact on the community! Join us to celebrate philanthropy in our community. 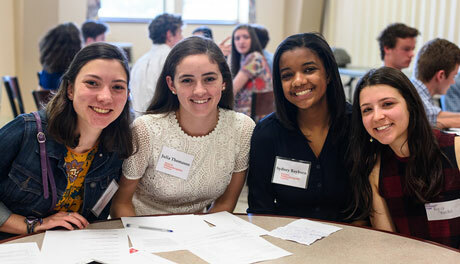 The Future Philanthropists Program provides high school students with the opportunity to learn how to be philanthropists and grantmakers. The Future Philanthropists Program and the Leadership Lab provide students and emerging leaders the opportunity to learn and grow collaboratively for the benefit of our communities. Our annual Excellence in Philanthropy Awards recognize the philanthropic achievements of both individuals and business. 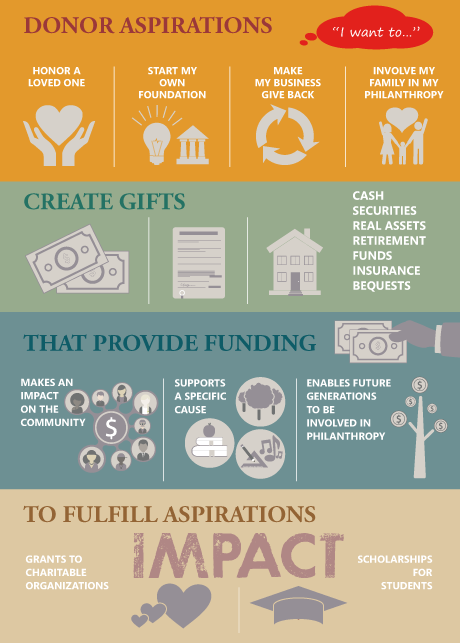 We strengthen our community through philanthropy by providing a central resource for individual and corporate donors, professional financial advisors, students seeking scholarships and with grants and our Impact Excellence program for social impact organizations serving the Oak Park and River Forest communities. Visit our Resource Library for forms and other information.